I mean, if it's that easy to get a theorem named for you ... "a straight line that passes through the center of a coplanar circle always divides the circle into two equal halves." Can I have that one? Wait, can I auction off the naming rights? 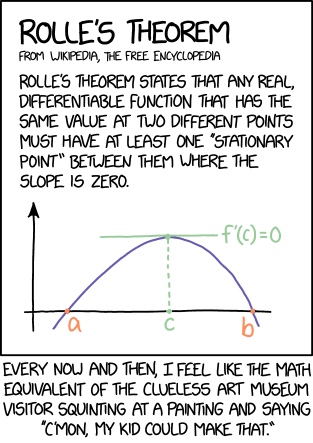 It can be the Red Bull Theorem or the Quicken Loans Theorem, depending who wants it more.